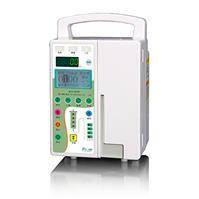 BYZ-810T Dual channel syringe pump is a "constant speed constant volume" injection pump. 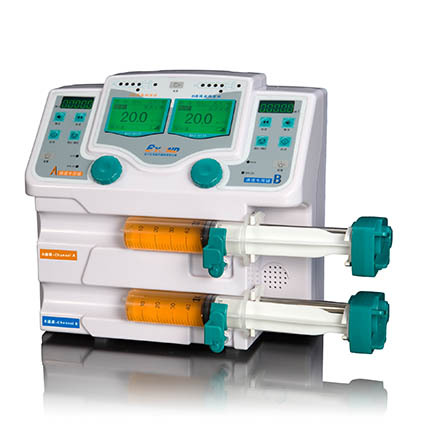 This pump set various sensors, which can accurately control the injection speed of disposable syringes and monitor the injection process. 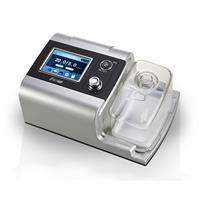 It’s also a high-precision smart syringe pump. 1. The pump can be widely used in clinical subjects of conventional intravenous injection, anesthetic injection, inject anticoagulant and cancer chemotherapy patients. 3. This injection pump is not available for target controlled injection of narcotic drugs, insulin, does not apply to high-pressure injection, please choose the right products according to the specific needs of use. 2. 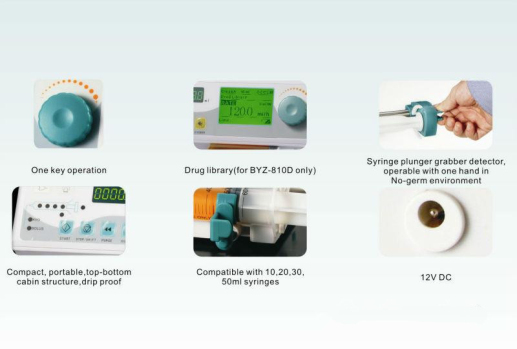 Built-in variety of syringe brands and supports automatic use, guaranteeing accuracy of all brands injection syringes. 3. 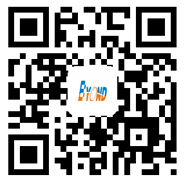 Human voice alarm systems: A real-time voice alarm systems make troubleshooting more timely, which greatly reduce the occurrence of medical fault.